Bel Air Mitsi is the home of Mitsubishi auto parts in South Auckland. 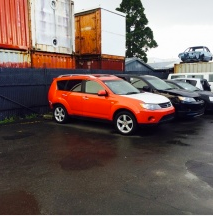 New and used Mitsubishi ASX South Auckland. Belair Mitsubishi is the place to go. 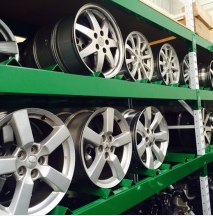 We carry all the parts for all years of Mitsubishi ASX cars. We live and breathes your Mitsubishi ASX. We are proud to be the leading supplier with the best nationwide delivery of Mitsubishi ASX parts. Genuine Mitsubishi auto parts you can be rest assured that you were getting the highest quality parts from experts that know your vehicle. We take pride in the quality of our parts of the you can be sure does the parts you purchase are safe reliable and in excellent condition. We provide the right parts for the best price. We carry hundreds of parts at all time and if we don’t have the parts trust our experts to Source the part for you. The best thing that you can do for your Mitsubishi ASX as to buy parts better made for your rides specific make and model. We can guarantee any component you buy is going to fit Mitsubishi ASX. No modifications needed meaning or installation process it’s going to be smooth and are going to work perfectly. If you want high-quality replacements for you Airtrek, make sure to buy from Bel Air Mitsi. We are local business and we pride ourselves in our great customer service, and knowledgeable experts to help you get the job done. We know how important it is to get you back on the road and your Mitsubishi ASX and back to your life. Trust our skilled and knowledgeable experts help you with all of your Mitsubishi ASX needs. We carry all the part you need for your mitsubishi asx. 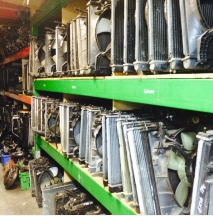 We carry thousands of parts of all times and can assist you in anything that you may be looking for. 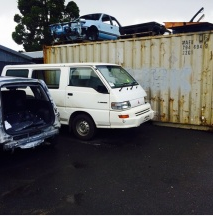 We pride ourselves on having the largest selection of mitsubishi in auckland. 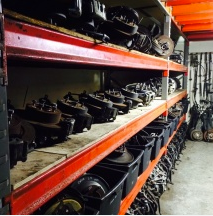 When you buy our spare parts you can have peace of mind that you are receiving genuine parts in excellent condition that will last. Our quality control is strict to ensure that all of our products are of the highest quality. We have a range of models for all the years of your mitsubishi asx.